On select nights from October 19-27, 2018, experience a new level of madness as the grounds of Wild River Country water park comes alive with hordes of horrifying mutants, monsters and maniacs. 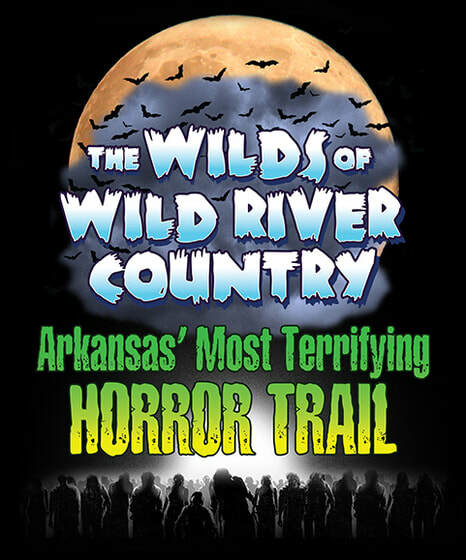 Arkansas’s most nightmarish Halloween event returns with a vengeance. Lose your mind in three terrifying haunted mazes, as you make your way through multiple scare zones where creatures lurk around every turn. Can you maintain your sanity, or will you be committed in a hospital for the criminally insane?